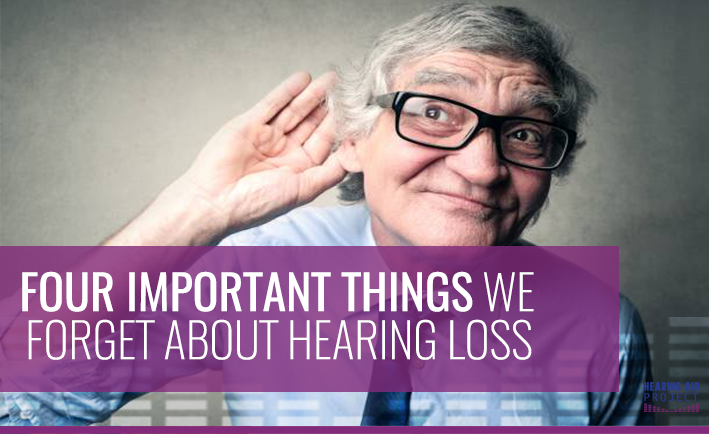 Our senses can bring us closer to some of life’s greatest gifts—whether it’s hearing our loved ones laugh, or watching their faces light up when they smile. 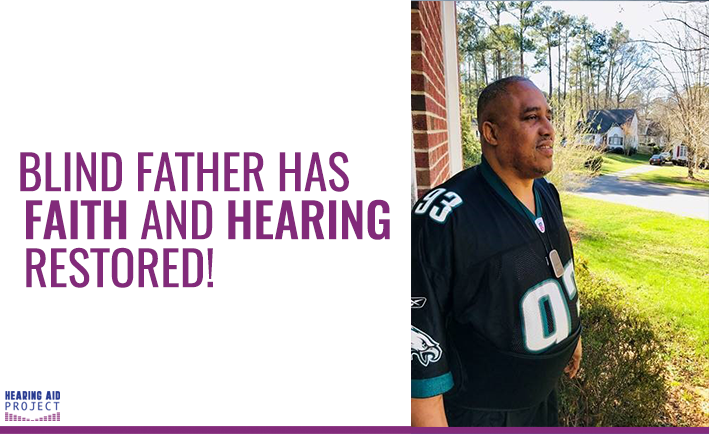 But for one man, Nathaniel Jackson, losing his senses made him lose a sense of himself, until he received help from the Hearing Aid Project. 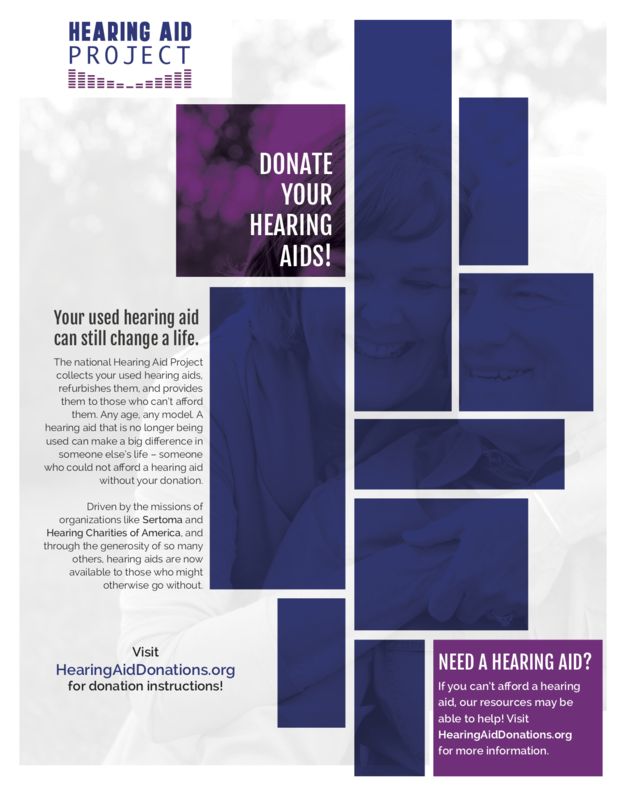 The Hearing Aid Project takes donations of used hearing aids, refurbishes them, and provides them to those who can't afford them. 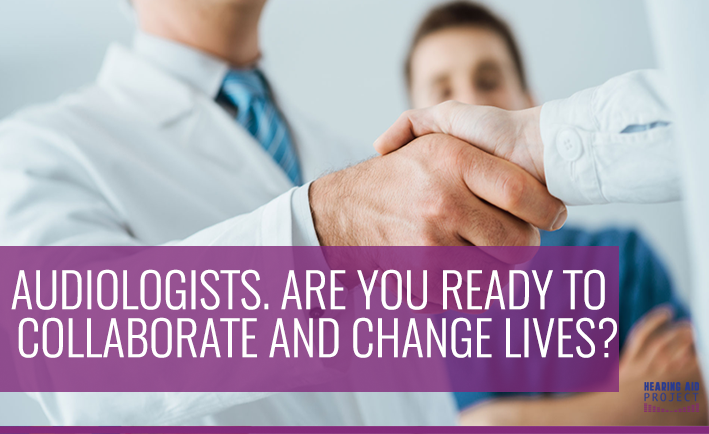 When we identify a person in need within your community, we partner with an audiologist like you to perform the fitting. 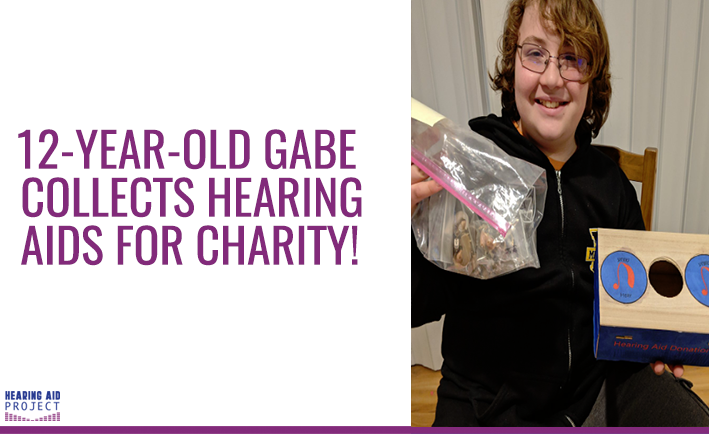 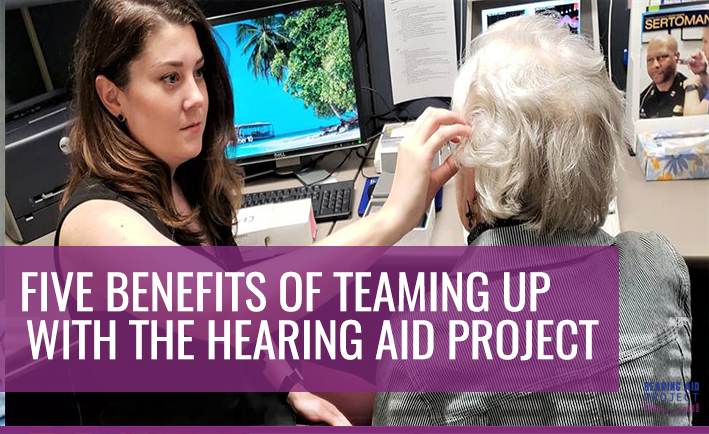 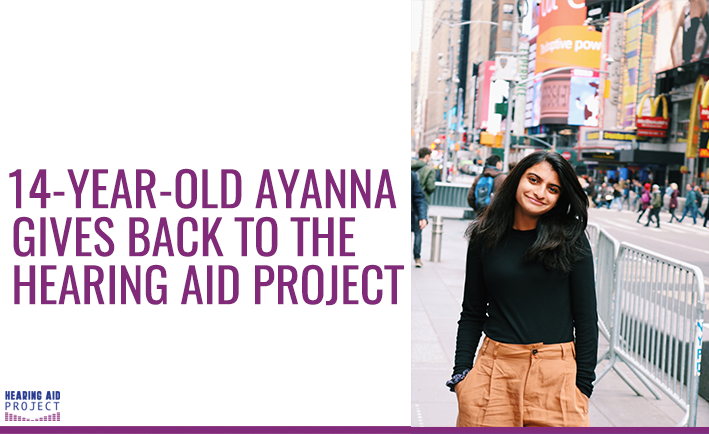 The National Hearing Aid Project will put your generous cash donation to work to help someone who can't afford hearing aids reconnect to their friends and family through the joy of hearing.